Demonstrate historic activities: shipyard wood working, butter churning, explaining tram car mechanics, sewing, and much more. Saturday, April 13 | 10:30 a.m.–12:00 p.m. 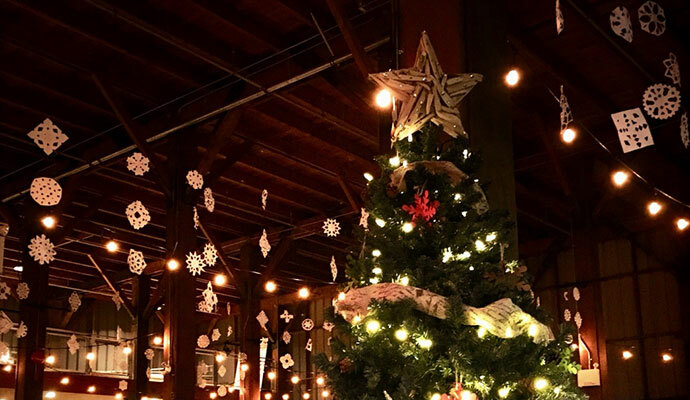 Please join the Steveston Historic Sites this Saturday, December 1 for a festive day filled with holiday spirit all throughout Steveston Village.